Momeni Frames Area Rug - 2'6"X8' Runner, Purple. Frames Area Rug - Modern Rugs Offer Warmth And Contemporary Style We Offer You Modern Rugs That You Will Love At A Price You Can Afford. - The Unique Frames Rug, From The New Wave Collection, Is Hand-Tufted In China Of 100% New Zealand Wool. A Special Tufting Process Produces The Look Of Hand Knotting At An Affordable Price. This Wool Rug Also Features A Luxurious 1/2'-Thick Pile For And Extra-Soft Texture. 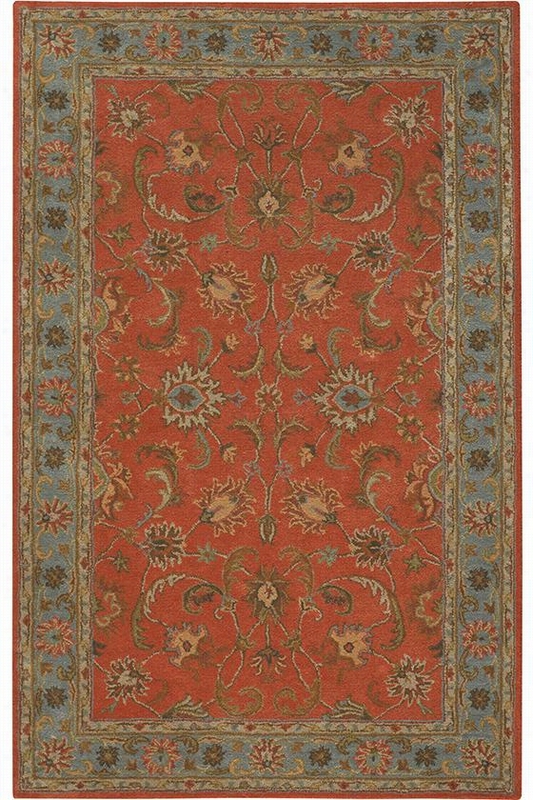 You Will Love The Vibrant Color In This Sumptuous Wool Rug. 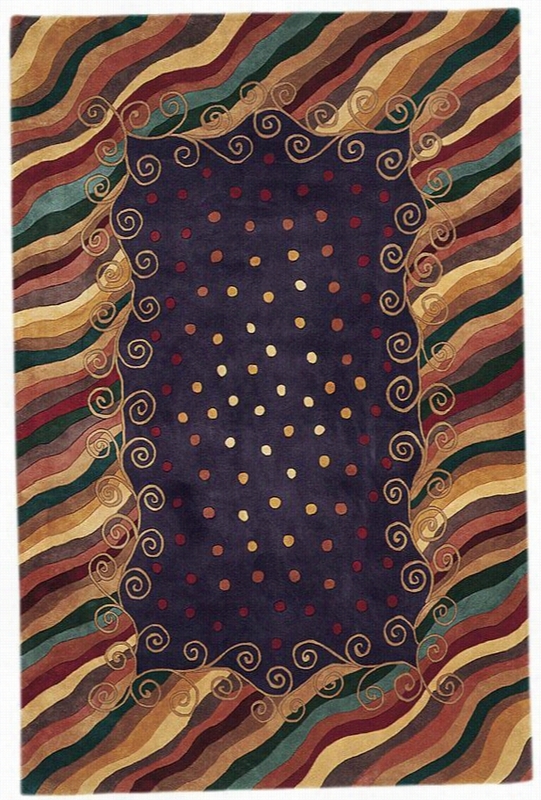 Available In Either Beige Or Amethyst, This Area Rug Features Rich Reds, Bright And Mellow Golds And Deep Purple. Its Geometric Designs Make This Rug A Perfect Addition To Any Room.Available In Several Sizes Of Round And Rectangular Rugs, The Frames Area Rug Offers Not Just Beauty, But Selection As Well. You Also Have The Option Of Choosing A Carpet Runner To Brighten Your Hallway Or Stairs. 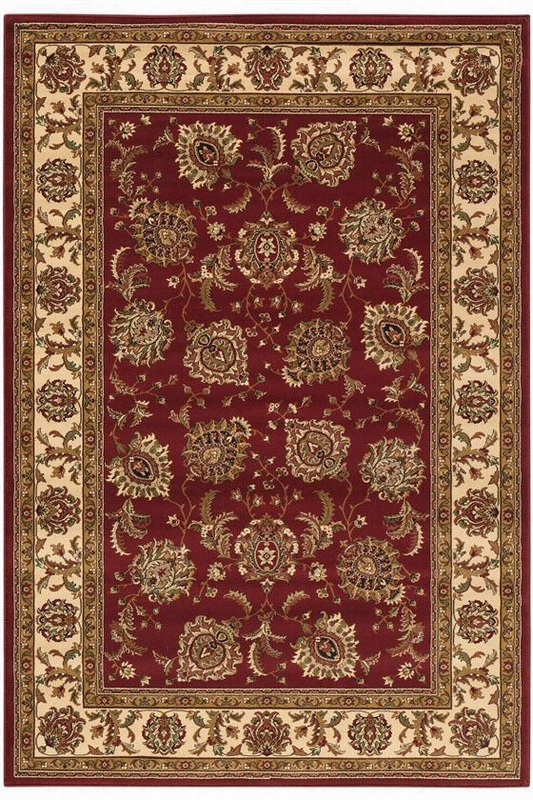 Buckingham Rug - 10'X12'7", Red. Buckingham Rug - Add The Classic Look Of This Traditional Rug To Any Room In Your Home - With A Beautiful, Highly Detailed Pattern Surrounded By A Complementary Border, This Synthetic Rug From Our Atrium Collection Offers The Look And Feel Of A Handmade wool Rug With The Durability And Crisp, Intricate Design Only Offered By Machine-Made Rugs. Whether For Your Living Room, Entryway Or Any Other High-Traffic Area, This Rug Is Sure To Last For Years To Come. Machine Made Of Easy-Care Synthetics. Intricate Patterns And Clean, Crisp Hues Will Complement Most Any Home Decor. Garden Panel Area Rug - 8' Round, Gold. Garden Panel Area Rug - Add Visual Appeal With A Lovely Traditional Rug - This Hand-Tufted wool Rug Features A Lively Pattern That Brings Interest To Your Decor. The Design Features Intricate Details And A Coordinating Border. Drawing Inspiration From 19Th Century Antique Persian Rugs, The Garden Panel Area Rug From The Classic Collection Has An Elegant Design And Rich Colors. A Special Herbal Wash Gives This Rug Luster And An Aged Patina. Order Now.Crafted For Quality Using 100% Wool.The Unique Pattern Gives Your Room A Finishing Touch. 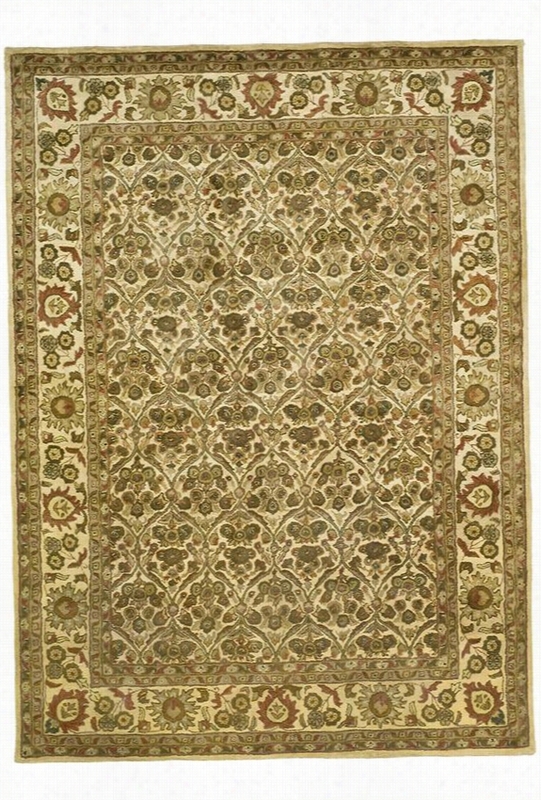 Bronte Rug - 9'9"X13'9", Russet/Seaside. Bronte Rug - Complete Your Home With The Distinguished Sophistication Of This Traditional Rug - Made To Last Of Only The Finest Materials, This Beautiful Wool Rug From Our Antoinette Collection Offers The Classic Sophistication Of A Traditional Pattern In An Array Of Deep, Rich Colors That You Are Sure To Love. Try Using It In Your Living Room For A Splash Of Sophistication, Or Even In Your Entryway To Greet Your Guests With Traditional Style. No Matter Where You Place It, This Rug Will Last For Years, Even In The Most High-Traffic Areas Of Your Home. Place Your Order Today. Crafted Of A New Zealand Wool Blend For A Velvety Soft, Plush And Dense Pile. A Special Multi-Step Washing Process Highlights The Beautiful, Intricate Design. 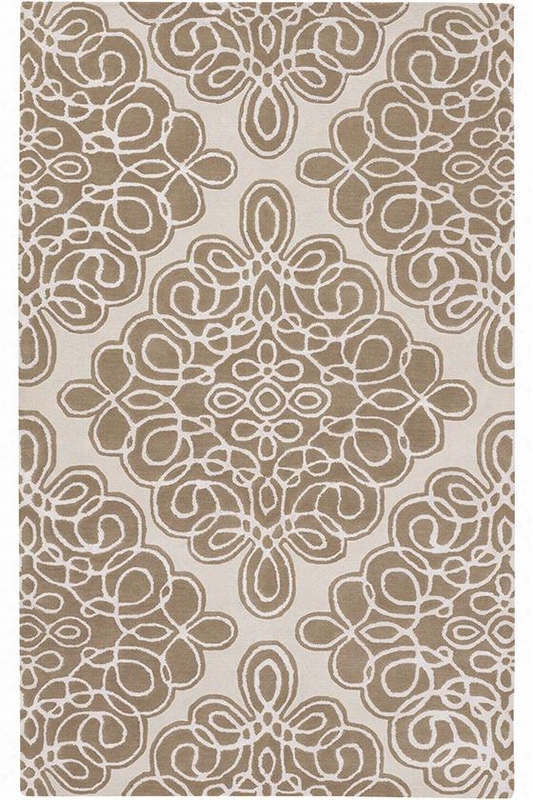 Riviera Area Rug Ii - 9'X13', Beige. Riviera Area Rug Ii - This Solid Color Shag Area Rug Offers Toe-Curling Texture - The Cozy Riviera Area Rug Provides A Luxurious Update To Any Space. The Hand-Woven Construction Of This Gem From Our Shag Collection Is Made With 80% New Zealand wool And 20% Synthetics, Ensuring Durability For Years Of Quality Use. Hand-Woven Of New Zealand Wool And Durable Synthetics For Softness And Durability. Available In A Variety Of Sizes And Colors. 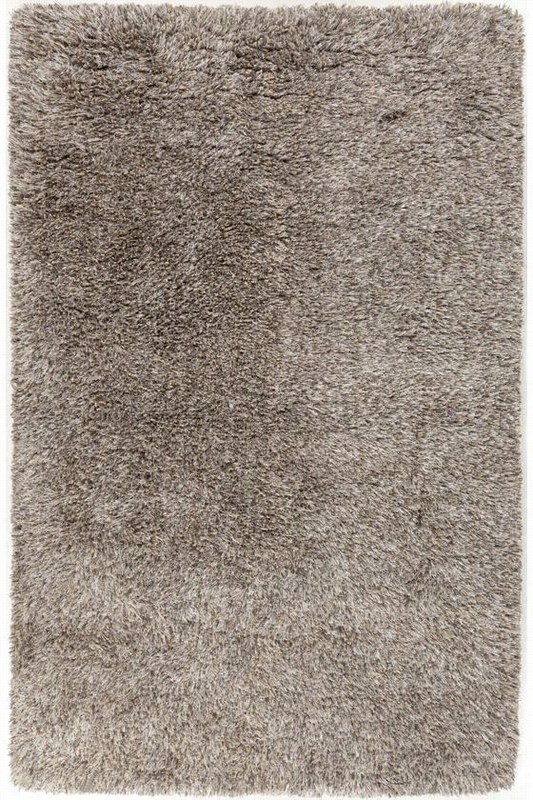 Wiggle Area Rug - 8'X11', Beige. Wiggle Area Rug - This Bold And Beautiful wool Area Rug Is A Must-Have - Liven Up Your Home With The Wiggle Area Rug From The Montaigne Collection. Hand-Tufted With Quality Wool For Longevity And Durability, This Rug Features A Diamond-Shaped Medallion That Pairs Perfectly With The Hand-Drawn Scroll For A Tasteful Organic Design. Hand-Tufted With 100% New Zealand Wool. Available In Different Color Combinations. Nautilus Area Rug - 8'X10'6", Blue. Nautilus Area Rug - Enhance The Fun With A Novelty wool Rug For Quality And Style, Our Hand-Hooked Wool Rugs Are A Great Value. - For Your Vacation Home, Family Room Or Game Room, This Rug From Our Chelsea Collection Adds Just The Right Touch. The Center Panel Features Waves And Plant Life And The Surrounding Border Has An Assortment Of Seashells.This Rug Is Constructed Of 100% Wool Using Fine Petit-Point Hooking For A Beautiful Detailed Pattern And Lasting Style. Add This Rug To Your Order Today. Seascape Rectangular Braided Area Wool Rug. Seascape Rectangular Braided Area Rug - Our Traditional Braided Rugs Add Warmth And Texture To Any Floor Casual Style And Durability, All In One Affordable Area Rug. - The Appeal Of The Braided Rug, An American Decorating Tradition For More Than 200 Years, Is Still Strong Today With Home Decorators. The Warmth And Texture Adds Visual Interest And Comfort To Your Floors. 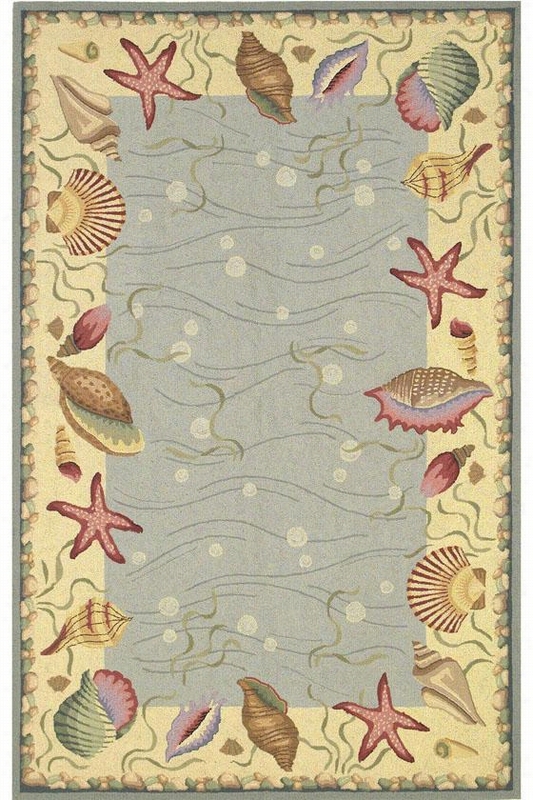 Our Seascape Area Rug Is Made Of A Chenille Cotton Blend. The Combination Of Natural And Synthetic Rug Fibers Provides Superior Performance And A Hypoallergenic Alternative To Wool Rugs Without Sacrificing The Beauty. Durable Enough To Withstand Years Of Use. Reversible For Extended Wear. Part Of The Braided Collection. This Beautiful Rug Features Colorful Horizontal Braids And Uses A Special C-Lock&Reg; Joining System That Incorporates Over Two Stitches Per Inch, Extra Strong Stitching Thread And A Tighter Weave. The Result Is A Durable Braided Rug With Resilience And Strength That Will Stand Up To Years Of Use. This Rug Is Also Reversible For Twice The Life. And With So Many Versatile Colors To Choose From, You Are Sure To Find One That Matches Your Decor. 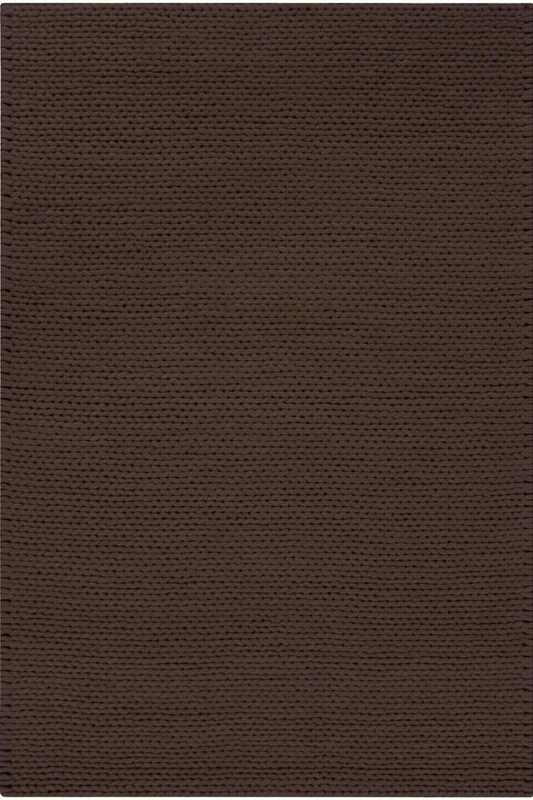 Stitch Area Rug - 5'X8', Chocolate Brown. Stitch Area Rug - Live In Color With This Contemporary Wool Area Rug - The Stitch Area Rug From The Shag Collection Is A Traditional Area Rug With A Contemporary Feel. Hand-Woven With 100% New Zealand Wool, This Plush, Textured Area Rug Is Inspired By The Look And Feel Of Traditional Knitted Patterns. In Bright, Trendy Colors, This Accent Piece Is Great For A Contemporary, Modern Living Space. Hand-Woven With 100% New Zealand Wool. Durable And Resistant To Wear And Tear. Available In An Assortment Of Colors And Sizes. 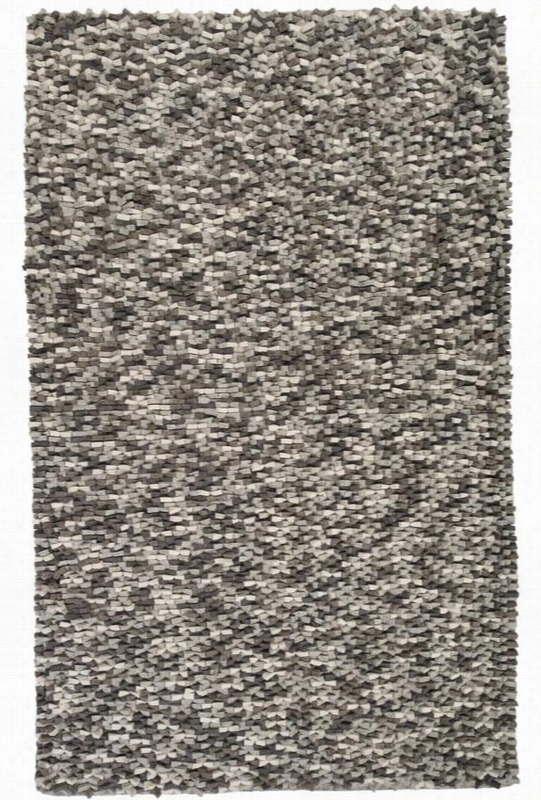 Knox Area Rug Ii - 8'X10', Charcoal Gray. Knox Area Rug Ii - Add Modern Comfort With Stylish Shag Area Rugs - The Grey And Winter-White Knox Area Rug From Our Shag Collection Will Add An Upscale Look To Any Room. 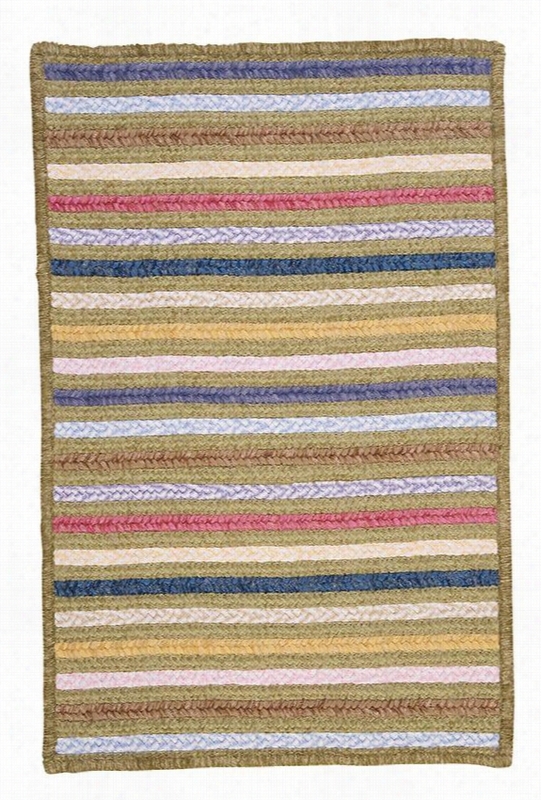 This Exquisitely Hand-Woven Shag Rug Will Stay Plush And Comfortable Underfoot For Years. Hand-Woven Of 100% New Zealand wool For Lasting Durability And Dense Texture. Available In A Variety Of Sizes.